I grew up in Hudson—a small fishing and logging town in Northwestern Ontario. My first job was pumping gas and changing tires on pulp trucks at my father’s garage—Bowman Motors. By eleven I was a chambermaid at Miss Irving’s rooming house. By fifteen I was a telephone operator for Bell Canada in Sioux Lookout. When the phones went dial, I found myself in banking which eventually took me to Winnipeg where I met my husband to be, Pat Holden. In the winter we would pack up the family in a camper and travel to British Columbia and southern climes to escape the frozen north. Sometimes we put on ten thousand miles in a winter. I home schooled Amber and Greg when we were on the road until we settled in Victoria in 1985. There I started Family Footprints Films Ltd putting family photos on video with their own narration in their own homes, and Custom Creations Ltd sewing outfits for well coordinated square-dance couples. When I discovered I was making $2.50 an hour, I went to work in fabric stores for a salary and back to school at Camosun College and UVic. With the added boost in education, I went to work for doctors and surgeons for ten years and then managed a travel vaccination centre. In 2000 we literally bought the farm back in Manitoba and I opened the Country Mouse Scrapbooker. I enjoyed seven years helping friends preserve their family histories with photos and journaling. By 2006 we were wintering in Ajijic, Mexico and I began the next chapter of my life. 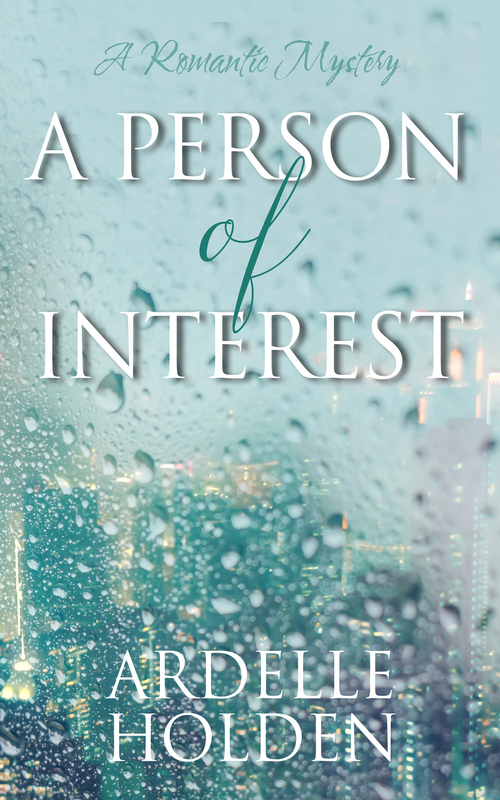 I joined the Ajijic Society of the Arts with my photography, but soon found myself painting and sketching and now about to publish my first novel – A Person of Interest. And the story continues. . .